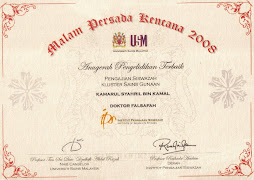 Kamal, K. S., Ahmad, A. G., Ab. Wahab, L. and Abd. Karim, S. B. (2007). 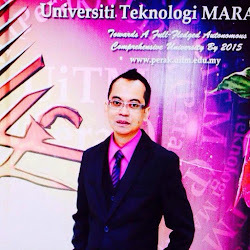 Understanding the Common Building Defects in Malaysia's Historic Buildings. 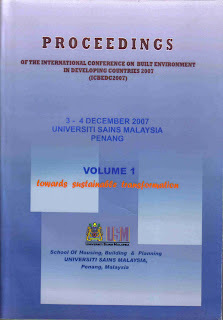 Proceedings of The International Conference on Built Environment in Developing Countries (ICBEDC2007), Volume 1, 3-4 December 2007, Universiti Sains Malaysia, Penang. (Pp.437-443).